Peanuts are technically not nuts; they belong to the legume family. However, they should be considered nuts because of their nutritional profile. Peanuts and peanut butter contain many vitamins, minerals, plant compounds, and antioxidants, and have numerous health benefits. 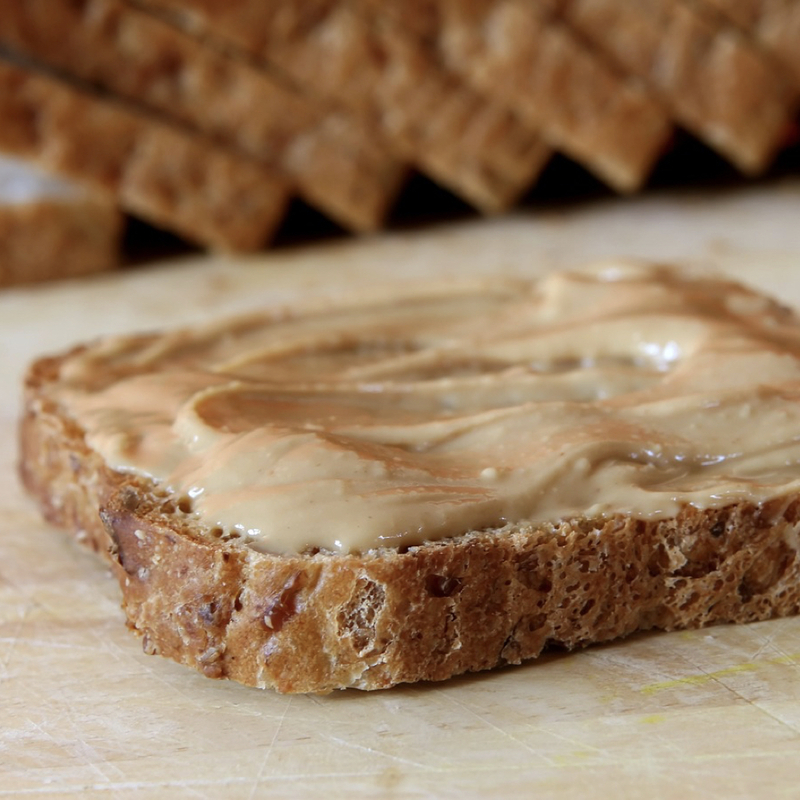 Pairing vegetables with peanut butter has even been suggested for vegetable-resistant children. Peanuts and peanut butter are high-calorie foods. Studies were conducted to find out whether ingesting these foods contributes to weight gain, and concluded that when either half a cup of peanuts or half a cup of peanut butter was fed to people in addition to their regular diet, every day for a month, neither group gained weight. Peanuts and peanut butter are one of the top sources of arginine, a type of amino acid involved in protein synthesis. A 2010 study suggests that the arginine content of nuts may boost fat–burning in the body. Early nut consumption may prevent breast cancer. A 2013 study found that those eating more peanut butter, nuts, beans, lentils, soybeans, or corn had a fraction of the risk for fibrocystic breast disease. The protective effects were strongest for those with a family history of breast cancer. Alzheimer’s disease appears to start in the part of the brain that handles smell before spreading to other brain regions. One of the first clinical signs of the disease is changes in the sense of smell. A group of researchers at the University of Florida conducted a smell test, asking Alzheimer’s patients to smell a spoonful of peanut butter at a short distance from each nostril. The peanut butter had to get all the way up to two inches from the left nostril to be detected in all patients with probable Alzheimer’s disease.